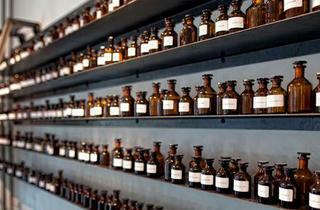 Sandy Blandin, a former fragrance development manager at Swiss company Firmenich, holds classes that focus on smell literacy. These sessions, conducted in English and French, are done in collaboration with Parisian perfumery school Cinquième Sens – there’s even a course in which kids can expand their scent vocabulary through games ($70). For adults, these workshops ($160) are a little more intensive, helping attendees understand the basic structure of a perfume – the top, middle and base notes – the olfactive families and the ingredients they’re associated with, and some basic rules that go into the making of a perfume. 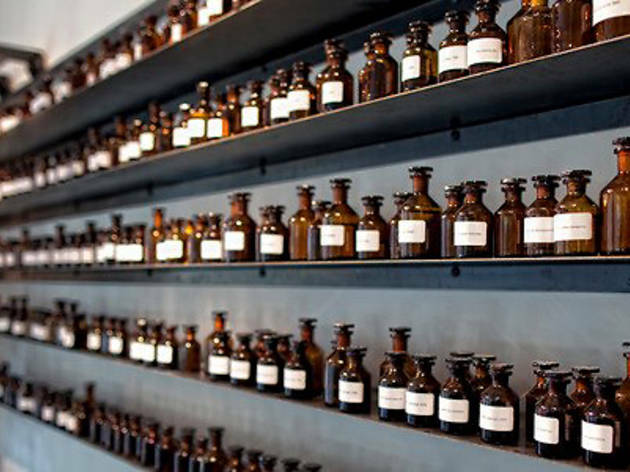 In the hands-on portion of the workshop, each participant receives a Fragrance Creation Olfactorium kit by Cinquième Sens to create three vials of a scent that’s uniquely you.